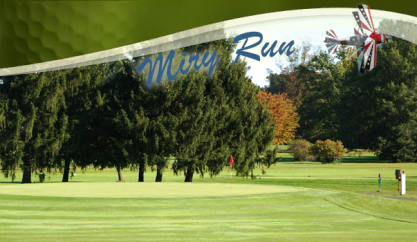 Miry Run Country Club, Robbinsville, New Jersey - Golf course information and reviews. 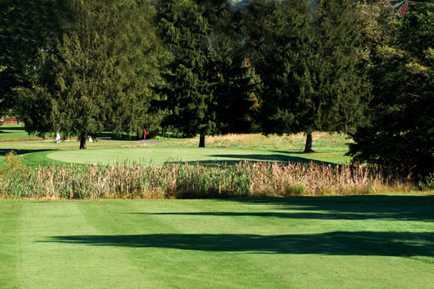 Course is usually in average to poor condition. Its a pretty long course with water coming into play on 5 holes. The greens are fast. The greens fees are cheap($20-$38). 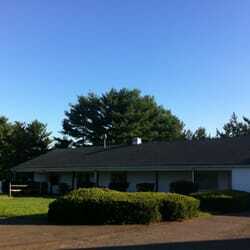 Add a course review for Miry Run Country Club. Edit/Delete course review for Miry Run Country Club.